According to the latest report by design and habitat consultancy Arcadis, Australian cities are punching well below their weight when it comes to sustainable transport. While Brisbane was the highest ranked Australian city at 48 out of the 100 cities that were surveyed in the 2017 Sustainable Cities Mobility Index (SCMI), Australia’s largest city, Sydney, came in at 51, Australia’s capital Canberra scored 53, Melbourne came in at 55, while Perth garnered a lowly 87. In global terms, Hong Kong took first place, followed by Zurich and then Paris, according to the survey. The SCMI uses three pillars of sustainability: social (people), environmental (planet) and economic (profit) and then uses these to measure how sustainable each of the cities are in terms of the social and human implications, environmental impacts of mobility in the city as well as efficiency and reliability of the cities. According to Arcadis, Australian city scores were low due to a lack of a running metro rail network, and the reactively low share of commuters cycling or walking to work. Phil Kajewski, managing director Infrastructure Australia Pacific, Arcadis says, “Australia’s cities largely all ranked middle of the road for the sustainability of their transport. This doesn’t mean that we are doing poorly, just that we can do better. 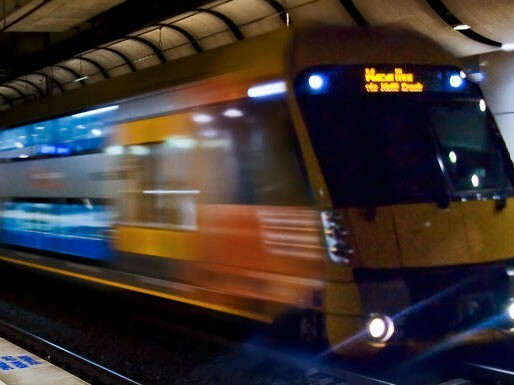 “For Australian cities to continue to remain globally competitive and mobile we must continue to invest in a range of road and public transport projects, ensure transport planning for these projects is strongly linked to land use planning, and do what we can in this planning to encourage mixed-mode journeys that include active mobility such as walking and cycling,” he says.